Moto G (2014) costs $180 off-contract, and gives you specifications which can handle most of the tasks,quad-core Snapdragon 400 SoC paired with 1GB of RAM and 8GB of expandable storage. Other features include a 5-inch screen 720p display, and a 2,070 mAh battery. Android 4.4.4 KitKat is available out of the box, but the good thing is Android 5.0 Lollipop is available for the handset in many regions all over the World. 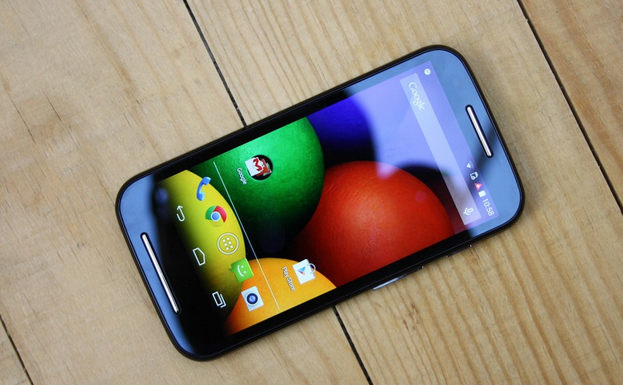 Moto E,It costs $119.99, and features a smaller 4.3 inch qHD display, a dual-core processor and ships with Android 4.4.4 KitKat. Motorola plans to upgrade the handset to Android 5.0 Lollipop as well. Microsoft has released a handful of budget-friendly Windows Phone handsets. It’s one of the cheapest smartphones, costs only $49 at Microsoft’s online store. 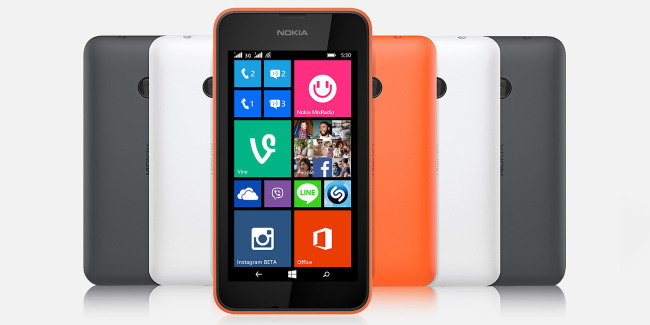 So if you’re looking for a spare phone, or just want to give Windows Phone a try, take a look at the Nokia Lumia 530.